Exhibited at CES 2018. 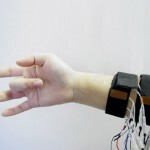 Exhibit & experience FirstVR and UnlimitedHand of a new style interface. 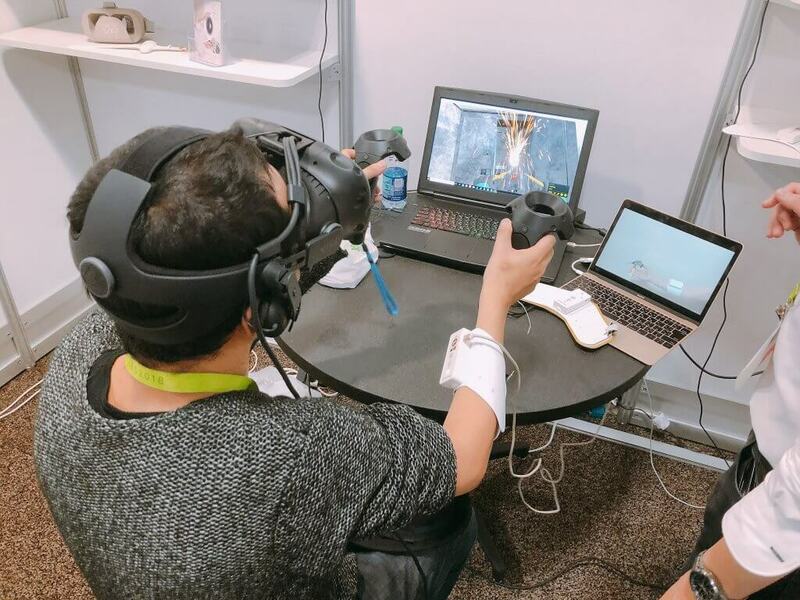 We have been exhibiting and demonstrating UnlimiteHand at “CES 2018” held January 9th – 12th in Las Vegas, Nevada. 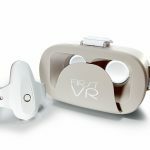 It was the first time to announce FirstVR at overseas exhibitions. During the exhibition, many people experienced the main content such as “mother-in-chaos” and enjoyed VR game control with muscle input. 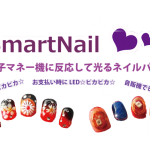 UnlimitedHand experienced as a new tactile interface utilizing NTT ‘s own hitoe ® evaluation technology released in the press release on Jan, 9th. On the day, VR contents for avoiding crisis at the work site was announced. We have experienced content that also takes into consideration the development for entertainment such as future VR theme parks.